Serve and Bluebird are both great prepaid cards to have, however American Express only allows you to have one or the other. You can see how they compare in this post. I have a Bluebird account, but lately I’ve been leaning towards Serve as my prepaid card of choice. If you are feeling the same way, this post will show you how easy it is to register a Serve Account. 1. Go Serve.com and register on the left side of the page. 2. Select whether you purchased a temporary card or not. You can purchase them at CVS, Walgreens, and a few other stores, however I would not suggest it because it is an extra $2.95 fee that is not worth paying for. 3. Enter your information (name, address, phone) and select “Agree and Continue”. 4. 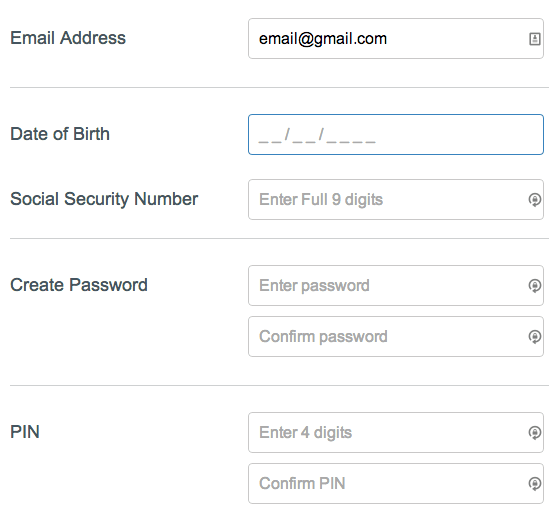 Now enter the rest of your information (social security number, date of birth, email, password, ect.) and submit your application. 5. After you submit the application they will need you to confirm your email, which is easily done. Now, just wait 5-7 business days for your new Serve card! There is a 30 day wait between closing a Bluebird or Serve account and being able to sign up for either one again. You can counteract this by signing up via their mobile app after closing one of your accounts. 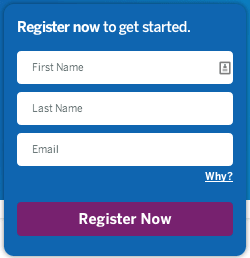 There is no hard credit inquiry for signing up. Make sure to load this card with at least $500 a month otherwise you will get hit with a $1 monthly fee.